There’s little better than the feeling of driving down the open road behind the wheel of a luxury vehicle. From there, everything falls into place and you are the royalty of the road. What are you waiting for? Experience the exhilaration and excitement of driving a high performance vehicle today by visiting Jaguar Toronto and choosing the Jaguar that best fits your lifestyle. 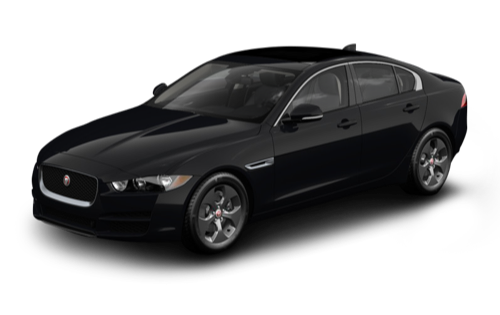 We are your premier Jaguar dealership near Markham and in the greater Toronto area. Visit us today and discover how you can live grand and be Road Royalty. A sophisticated dealership experience awaits you at Jaguar Toronto. From our team of seasoned automotive professionals and luxury car enthusiasts to our high quality Service and Parts departments, we are fully committed to you and your automotive needs. Let us be your guides on your luxury vehicle purchasing journey. We are always available to answer any of your Jaguar related questions and will assist you in finding your dream vehicle in no time at all. 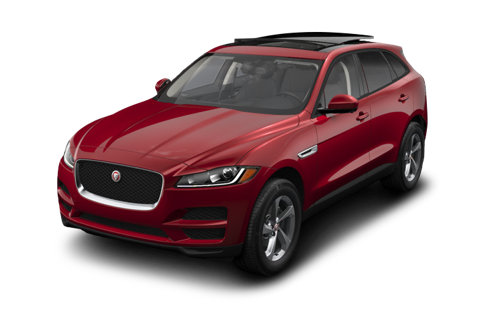 We guarantee you will find a lot to love about these fantastic vehicles–from our exclusive new inventory to our carefully curated collection of certified pre-owned Jaguar vehicles. Come and see us at 777 Dundas Street E in Toronto, ON, or feel free to call us at 416-530-1880 to get behind the wheel of a Jaguar today. We’re proud to provide a Jaguar dealership experience that exceeds all expectations. Visit us near Markham today! While your Jaguar vehicle is under our care, feel free to visit one of our five classic Jaguar dealership’s on-site cafes. When you choose Jaguar Toronto for your next luxury vehicle, you’re gaining access to an exclusive selection of quality high performance vehicles that will help you rediscover your love of driving. 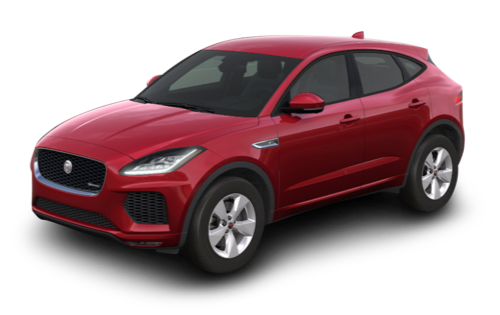 Let any of our seasoned professionals be your guide through this exceptional selection of Jaguar vehicles and help you find the one that best fits your needs and lifestyle. You’ll be behind the wheel of your new dream vehicle before you know it when you make Jaguar Toronto your first and only stop on your vehicle purchasing journey. Is your heart set on owning a new Jaguar but you don’t need the latest and greatest available? Take a look through our carefully curated certified pre-owned vehicles and get a high quality vehicle at a great value. Choosing a certified pre-owned Jaguar gets you a carefully inspected and fully reconditioned vehicle that’s covered by a 7-year or 160,000 km warranty, 24/7 roadside assistance, and a full CarProof history report. There’s nothing to lose and a lot to gain from purchasing a certified pre-owned Jaguar. When you want the best choice for luxury Jaguar service, choose Jaguar Toronto. Servicing the greater Toronto area with high quality service and certified technicians, we pride ourselves on our commitment to you and your vehicle. Our certified technicians will restore your Jaguar to pristine condition and also provide some of the best car detailing in Toronto. You can always count on us to provide you with transparent advice and timely service while you wait in our comfortable lounge or grab a bite to eat in one of our five on-site cafes. Keep your Jaguar in top condition at all times with genuine, high quality, original manufacturer parts and accessories. 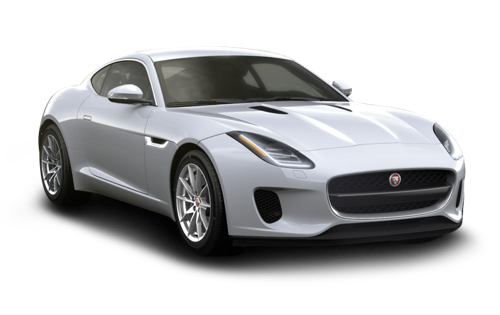 Only OEM parts will keep your Jaguar performing at its best as they ensure the perfect fit and are made to the exact design specifications as the originals. We have one of the largest parts inventories for Jaguar parts and accessories in the area and are sure to have whatever you’re in search of. Save some time and order parts online with our convenient request form and we will be in touch.